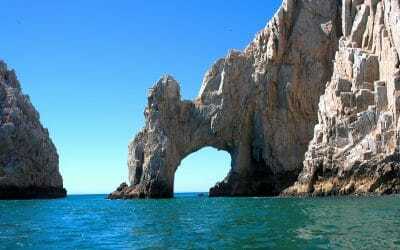 Summer is here, and one of the hottest destinations is Cabo San Lucas, Mexico. The question then becomes, how can I have a great vacation, and not pay the exuberant prices charged by other travel sites? Well, the answer is simple, stay at Grand Solmar Land’s End Resort and save money by booking through Grand Solmar Vacation Club. This amazing resort is a dream vacation waiting to happen, and is also a perfect spot for weddings, honeymoons, or just a weeklong getaway. 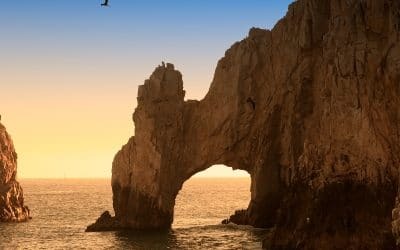 When you want to explore Cabo San Lucas, there is something for everyone to enjoy; from paragliding and jet skis, to boat rides and snorkeling, the possibilities are endless. Just sitting under an umbrella and reading a book on the beach is the perfect way to spend an afternoon. You can even take a catamaran ride at sunset, and take in the gorgeous views of Cabo. Enjoy nights in your comfortable room or suite, and partake in the multiple amenities, as helpful staff can help with any question you may have. Take a break for a day in one of their signature spa rooms, with massages, hot stone therapy, and other ways to unwind. The multiple pools, bars, and restaurants give you the chance to feel like a celebrity, even if it’s only for a short time. The best thing about staying at Land’s End is the affordability, just one of the many perks in using Grand Solmar Vacation Club. They help you find discounts, deals, and other great benefits, for the fraction of the cost of booking through another site. Enjoy an $80 breakfast credit, and free-Wi-Fi special, as well as a whale watching experience. They are here to help you, and can answer any question that you have. 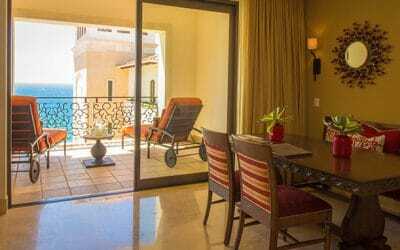 Simply visit Grand Solmar Vacation Club, call 1-800 -344-3349, or email reservations@solmar.com to get more information about planning a once in a lifetime vacation to Cabo San Lucas. Greet your day in paradise with a delicious complimentary breakfast and stay connected with free wireless Internet as you enjoy the ocean breeze. Enjoy an intimate and action-packed whale-watching tour. Board your boat and head out on your educational adventure. The Sea of Cortez hosts numerous whale species each season, from gray whales and sperm whales to the elusive blue whales – plus dolphins and even orcas.